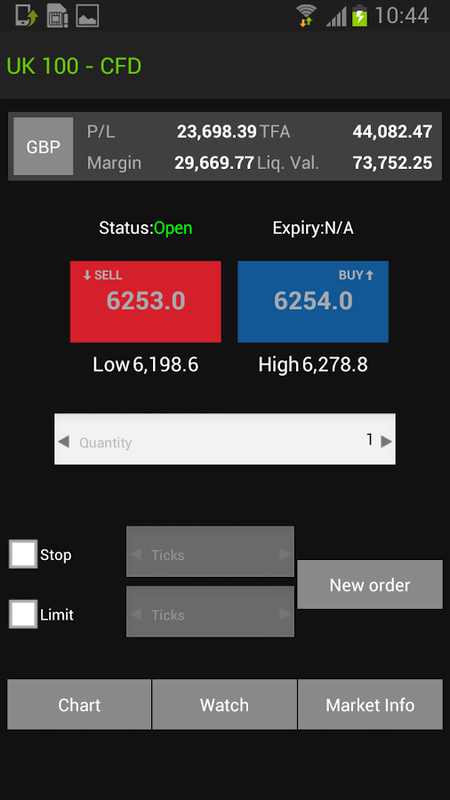 ETX capital identified a need for a iPad application to meet the growing need from its clients who use a iPad as their primary trading medium. 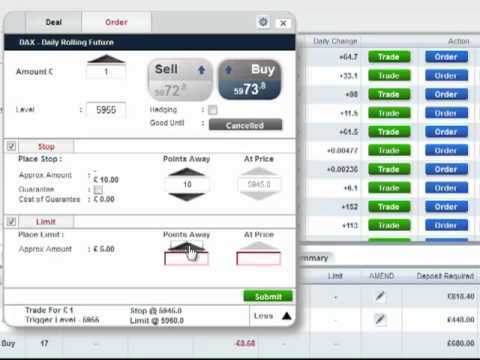 This application had to match the trading features of its already successful desktop application. To ensure the high quality of performance and finish of the application it was developed natively for the iPad. Careful consideration was taken to also ensure the application was translatable and skinnable from the ground up. 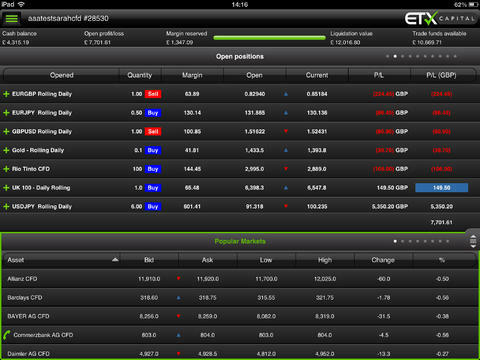 Following the success of the ETX Capital iPad and iPhone apps this has now been extended to Android as well. Building a experience designed for Android to met the growing international Android market a key feature of this app was to be available in all ETX Capitals key languages from day 1. Creation of a platform for deploying white labels within the ETX Capital environment. Involving complete brand creation and rollout across all of the ETX Capital platforms including Websites, Apps and trading sites. All aspects are designed to be quickly adjusted to suite each white label as well as be translatable throughout. After years building a solid and strong brand in UK the company has decided to conquer different pastures all over Europe and in Africa starting with Germany and France and later a new array of countries have joined the list e.g. Italy, Spain, South Africa, Denmark, Greece and more to increase the list in the near future. Using the latest techniques based on HTML5 technologies such as appcache and websockets to create a app that could be installed from the web and run natively on the clients iPhone or android Phone being indistinguishable to that installed from the devices native stores. This was then adjusted to be both translatable and capable of white labeling. 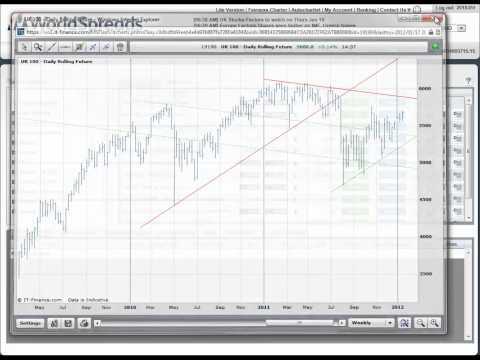 Implementation of HTML5 technologies within the WorldSpreads platform to improve performance for clients. 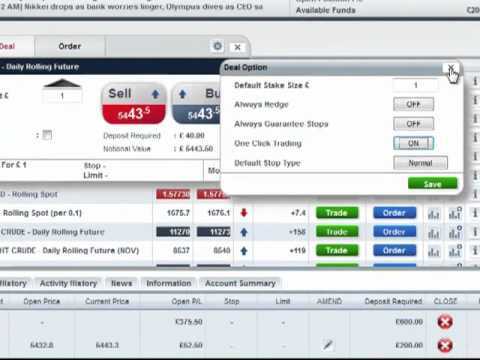 This included the implementation of Kaazing websocket gateway to allow real time price updates to the client frontend. 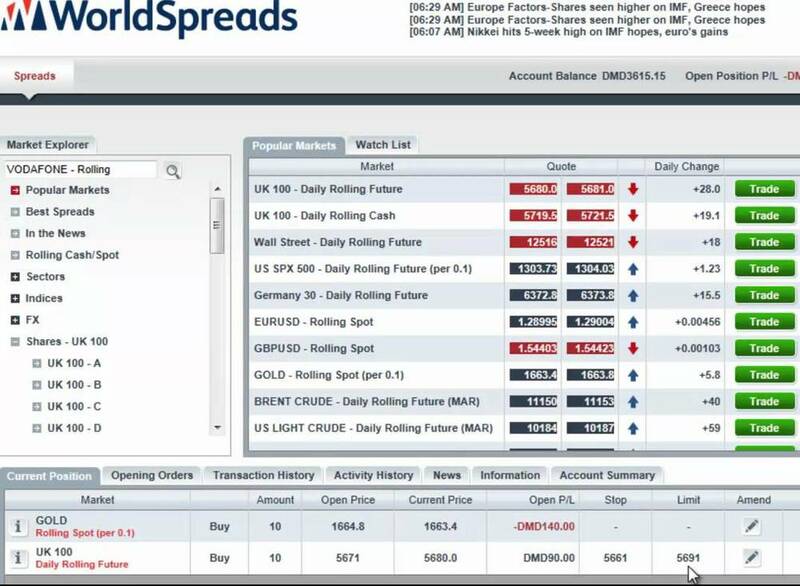 Redevelop the WorldSpreads main trading platform with a new look and feel to bring it up to date and fit with new branding. Ensuring the UX and UI flow work and smothly and simply as possible and that performance was cutting edge through the use of Websockets whilst the visuals were aesthetically pleasing with CSS3. Designing and rolling out a new CRM system across the business including pulling in real time content from outside the CRM to augment that contained within. Simultaneously launching a new site design and CMS backend across all its European and South African websites.